So it is a shock for everyone that Ben Affleck got the role of Bruce Wayne aka Batman for the Man of Steel Sequel. And also some people are not too happy that Gal Gadot is cast as Wonder Woman. So I'm not sure what will people feel about this new announcement. The film is set to open worldwide on May 6, 2016, and is based on Superman characters created by Jerry Siegel and Joe Shuster, Batman characters created by Bob Kane, and Wonder Woman created by William Moulton Marston, appearing in comic books published by DC Entertainment. Personally, Jesse Eisenberg is a tried and tested actor. No doubt about that. But it is also obvious that he is not the actor we are expecting for the part. But on the second thought thinking about it, Lex Luthor is kinda like Mark Zuckerberg. Maybe we are just overlooking the age. Lex don't really need to be older looking, so possibly it can work. 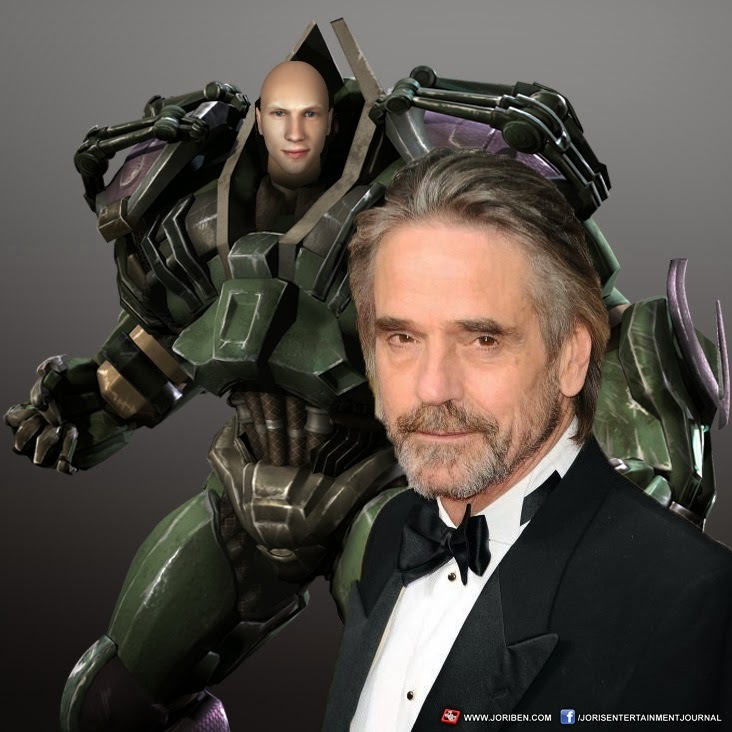 Beyond that I'm glad that they cast Jeremy Irons for the part of Alfred Pennyworth. Maybe it is time that somebody with strong personality to play the role. Like what the press release mentioned, we need somebody who can stand as a mentor and I believe Irons has that authoritarian image perfect for the part. Opening on May 6, 2016, Man of Steel Sequel is to be distributed by Warner Bros. Pictures.